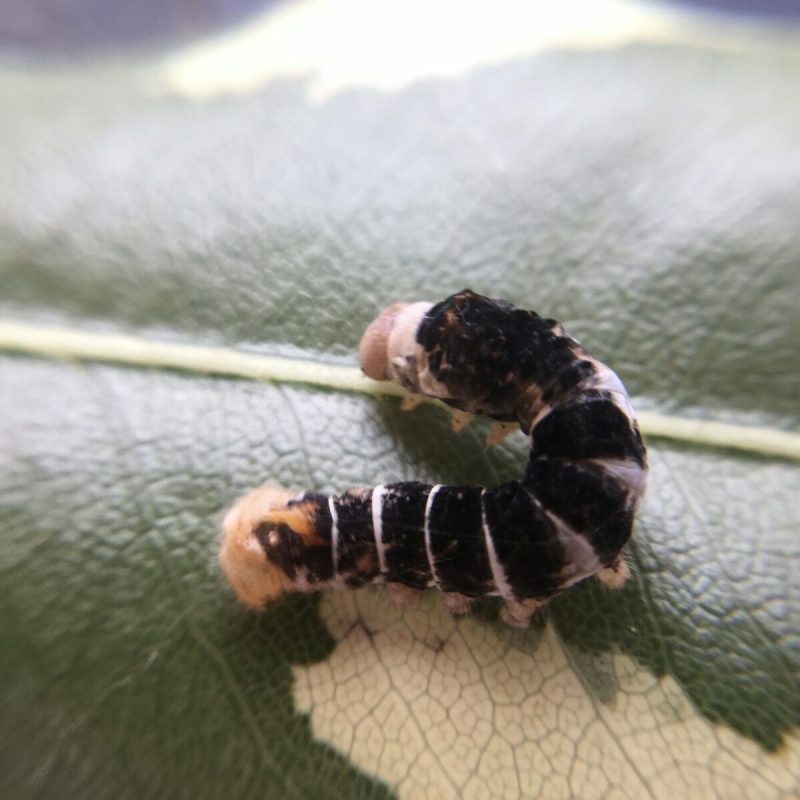 We are happy to let you all know that over the past week, our first Tiger Silkworms have hatched! 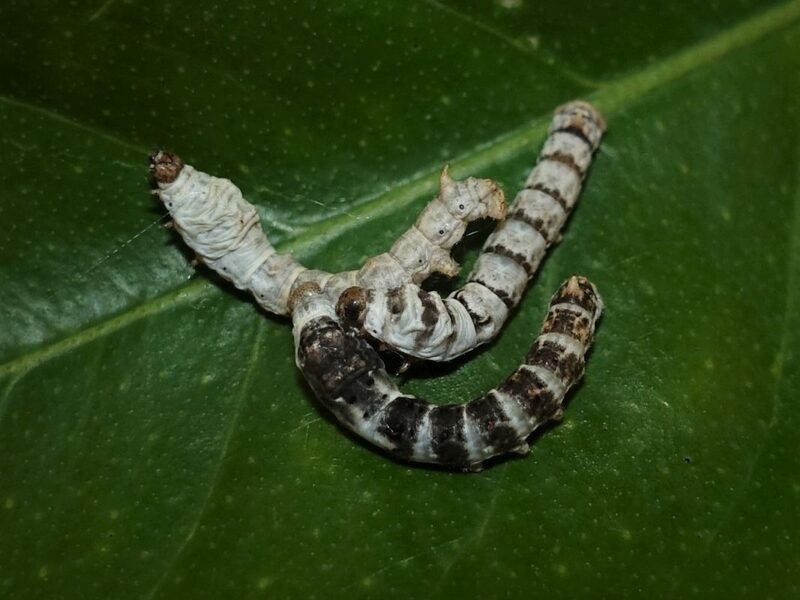 Tiger Silkworms are an inverted version of Zebra Silkworms, and are most commonly found in South Africa. We hope to have them available for sale at the end of the year. 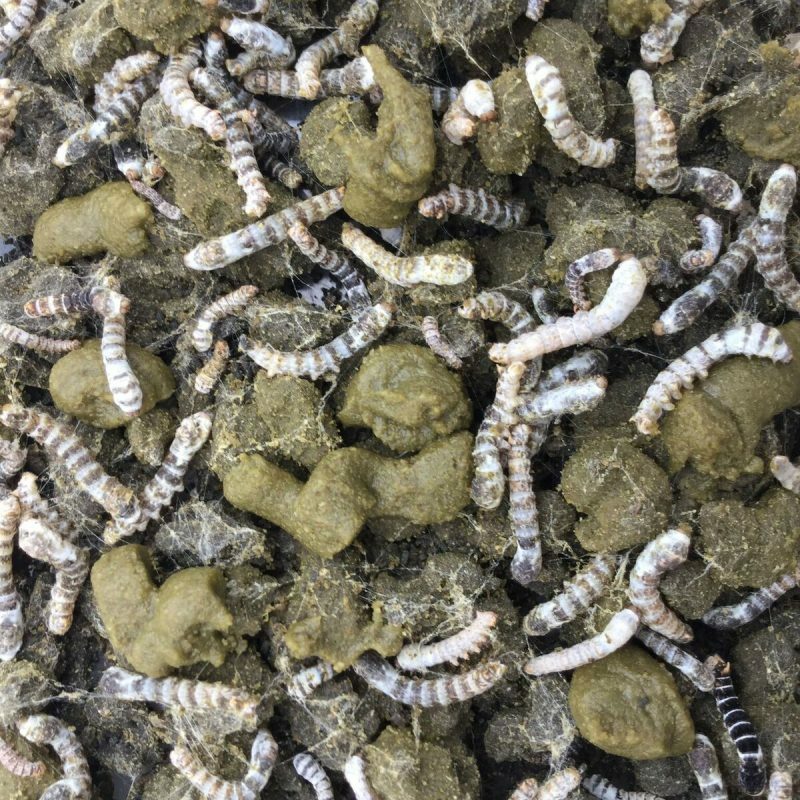 Be careful raising Silkworms at this time of the year, as if you do not have a supply of Mulberry Leaves, you will need to purchase artificial Silkworm Food – Silkworm Chow – from us to ensure they have a food source! The ideal time to raise Silkworms is at the start of Spring!